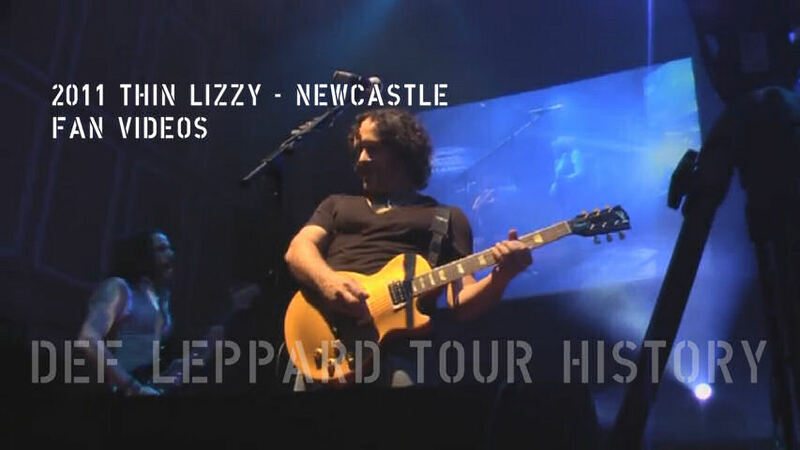 Def Leppard guitarist Vivian Campbell played a show with Thin Lizzy in Newcastle, England on this day in 2011 with photos/video available. The show took place at the Newcastle City Hall. Vivian's first show in the city since playing there with Def Leppard in June 2008 on the Songs From The Sparkle Lounge tour at the Metro Radio Arena. One of his earliest known shows in this city was with Sweet Savage in December 1981 as support to the original Thin Lizzy at the same venue with Phil Lynott on lead vocals/bass. 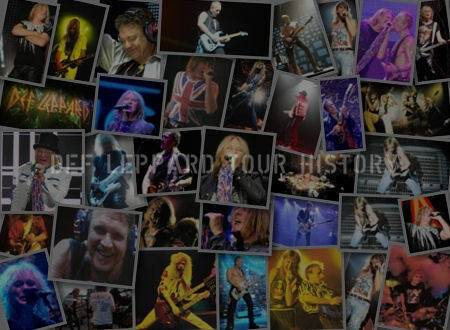 Scott Gorham, Brian Downey and Darren Wharton were also in that line-up. The 18 song setlist was changed back to almost the same order as the opening night in Aberdeen. The show was reviewed by Rushonrock. UK Concert Reviews also posted a review which includes two photos. "Thankfully this was also an opportunity to get up close and personal with one of the unsung heroes of the rock circuit. 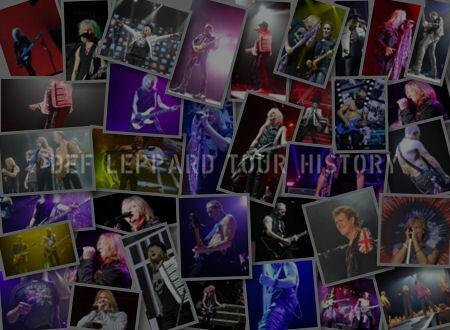 Def Leppard guitar hero Vivian Campbell has spent close on two decades supporting the fabulous Phil Collen on arena stages and stadium bills the world over without ever truly claiming centre stage." "Given a clear run by Gorham (yet another canny move by Lizzy’s driving force) the Ulsterman revelled in every note, rolling out a series of vintage Les Pauls tuned to Brian Robertson-esque perfection, and sporting a grin as wide as the river Tyne. His work on Jailbreak and Whisky In The Jar was worth the admission price alone and Campbell truly endeared himself to a typically demanding City Hall crowd." 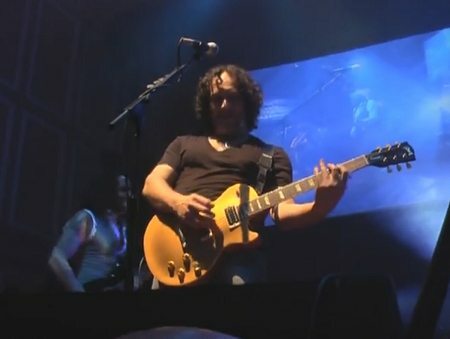 "An excellent version of the ballad ‘Still In Love With You’ followed, and the song, a personal favourite of mine, highlighted the superb playing of Vivian Campbell. 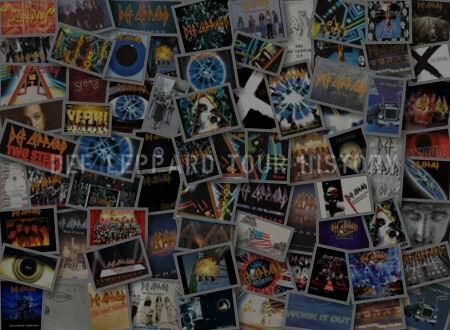 His style certainly suits Thin Lizzy songs, and you wonder where his future may lie, with this set up or back with Def Leppard, or maybe both. What came next was something a lot of us thought we’d never here at a Thin Lizzy gig again, ‘Whiskey In The Jar’, which had the audience singing along loudly." "To complete the set, ‘Emerald’, ‘Wild One’, ‘Sha La La La’ which ended with a great Brian Downey drum solo, and then of course ‘The Cowboy Song’ with an immediate lead into ‘The Boys Are Back In Town’. To end nearly two hours of entertainment we had two encores. The first had two songs ‘Rosalie’, with plenty of audience participation, and ‘Bad Reputation’. 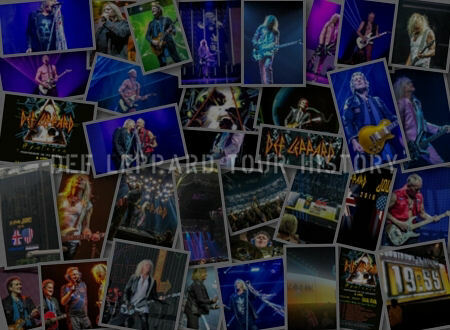 The band then returned a second time to finish the evening with ‘Black Rose’."